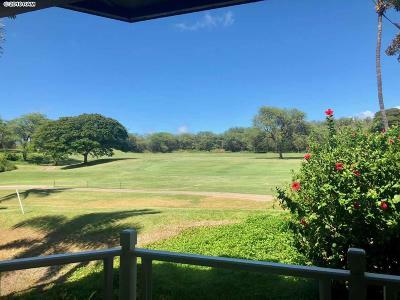 Grand Champion Villas in Maui is a world class resort located on over 12 acres of beautiful Wailea gardens within walking distance to The Wailea Tennis Club, as well as the award winning Wailea Blue Golf Course. Each villa features air conditioning, fully equipped kitchen with microwave, and washer/dryer. There are two swimming pools and two spas located on property. 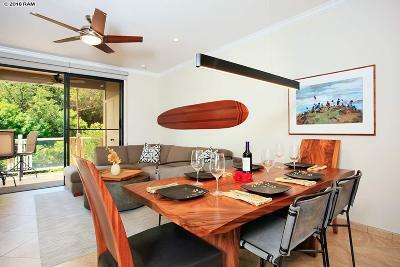 It is a short drive or walk to nearby Shops at Wailea or lovely Wailea Beach. This complex is one of the more reasonable real estate buys in Wailea. Property Address: 155 Wailea Ike Pl.